For several months The Independent has been experimenting with Debategraph – a mindmapping tool that allows you to visualise various perspectives on big issues, and add new ones. From ‘What should the Labour Party do next?‘ to ‘The Future of Newspapers‘, the tool branches out from the initial question to sub-questions and responses. 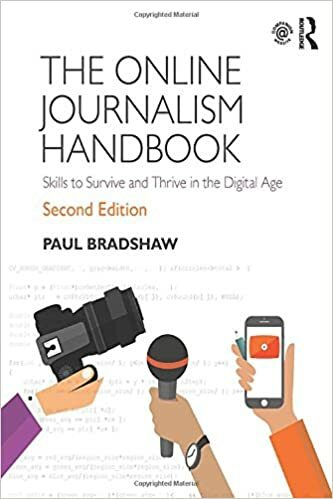 This entry was posted in online journalism and tagged business models, david price, debategraph, iframe, Independent, interactivity, mindmapping, seven sigma, sharepoint, visualisation, wiki, wikijournalism on July 13, 2009 by Paul Bradshaw. 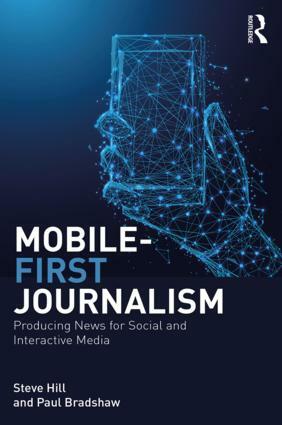 In January I made the following presentation to the Association for Journalism Education, talking about how digital technologies can be used to facilitate research. Let me know if you have had any similar experiences with using digital technologies in research yourself. This entry was posted in online journalism and tagged aje, research, social bookmarking, social networking, surveys, wiki on March 5, 2009 by Paul Bradshaw. This entry was posted in newspapers and tagged local newspapers, louise midgley, Trinity Mirror, wiki, wikinortheast on October 10, 2008 by Paul Bradshaw. This entry was posted in online journalism, twitter and tagged BASIC principles, comments, community, content is king, content is not king, conversation, conversation loop, cory doctorow, crowdsourcing, distribution, email, Facebook groups, future journalism, IM, jason mkey, Jay Rosen, Jeff Jarvis, linking, mashup, pingback, RSS, series, twitter, widgets, wiki on September 18, 2008 by Paul Bradshaw. This entry was posted in online journalism, twitter, user generated content and tagged andy carvin, citizen journalism, crowdsourcing, distributed journalism, facebook, grittv, hurricane gustav, mashup, npr, poynter, social networking, twitter, wiki on September 3, 2008 by Paul Bradshaw.